The G Quest ends after 3 months, and an award ceremony is held in honor of the teams, including TRY3, that have earned the title of “Generation Master”. As a grand finale, there is a special match arranged for TRY3 to face a “dream team” selected by the Vanguard Association. During the time before the match, Shion tells his teammates that Am is Ace, which makes Tokoha want to learn why she is working with Myoujin. Later, the day of the special match arrives, and TRY3’s opponent is revealed to be Team Q4, consisting of Misaki, Kamui, and Kai. 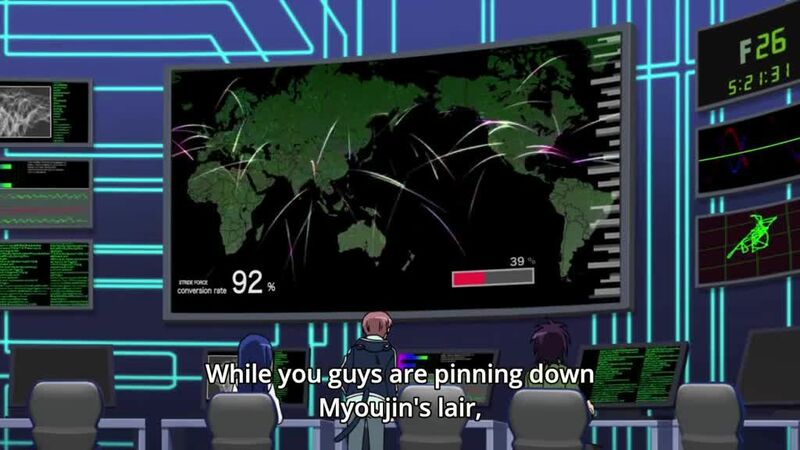 Behind the scenes, Kouji and his comrades begin “GIRS Crisis”, a plan that will ultimately locate Myoujin.